Throughout the year I teach a rolling programme of yoga classes in Cumbria. I also offers technique clinics, workshops, yoga days and other special events, all aimed at individuals wishing to deepen their practice and broaden their understanding of yoga. All classes and most events are held at Eaglesfield Village Hall (CA13 0RN), just 2 miles from Cockermouth. My spring programme runs until Thursday 13th June – the timetable is shown below. Sarah has practised yoga since she was teenager. But, it was not until she started practising Ashtanga, that she really fell in love with the peace and headspace that can come from a powerful practise linking breath with continuous flowing movement. Initially qualifying as an Ashtanga yoga teacher, she then undertook a specific “Yoga for Dancers” training and then went on to gain a “Yoga for Sport” qualification, after training with Sarah Ramsden, who coaches yoga to Manchester United and Manchester City football players. She has also completed an intensive Ashtanga Yoga Teacher Training with David Swenson and, most recently, she’s been studying advanced sequencing with Simon Park, Noelle Connolly and Julee Yew-Crijns. Sarah also regularly attends workshops led by some of the world’s most inspirational yoga teachers including Matthew Sweeney, Kino Macgregor, Alessandra Pecorella, Dany Sa, Laruga Glaser and Claire Missingham, to ensure she can bring the best of global yoga to Cumbria. The timetable above shows my regular yoga sessions taught in teaching blocks through the year. Private sessions can be booked outside these times. For special events and workshops, please visit the Yoga Events Page. Please scroll down for class descriptions. This class will have you on your toes and dancing with your breath as you move through beautiful, fluid sequences set to ever-changing uplifting playlists. Creatively choreographed and embracing the freedom of movement, these classes flow seamlessly with shifting tempos encompassing the mesmerising force of a mountain waterfall or the giddy chuckling of a melt-water stream to the steady, much slower, deep flow of a valley river. With an emphasis on graceful movement, that feels good, you’ll find that resistance dissolves as you immerse yourself in your practise and deepen your mind-body connection. Redefine your practise and develop a leaner, stronger physique in this full-body workout! Infused with a sassy, sometimes fiery, warrior spirit this is a continuous flow, creatively linking sequences that demand grace, strength, balance and flexibility. With some more advanced poses “thrown in”, this class offers a challenging progression that tests endurance and builds stamina against a backdrop of carefully curated playlists! Emphasising flexibility, stability and strength, this class aims to improve range and quality of movement, reduce aches and pains and improve posture through carefully realignment. The class is aimed at athletes keen to improve their sports performance but it is equally suited to those suffering from the “wear and tear” of everyday life. As a climber and outdoor enthusiast, Sarah frequently draws on her own experiences (and mishaps! ), offering a “down to earth” approach to keeping supple, managing common niggles and keeping injuries at bay! This is a very inclusive class, suitable for complete beginners. Building on the teaching material that has been shared in my Yoga Fundamentals for Sport Workshops, “beginners “classes are aimed at those new to yoga seeking to improve range of movement, balance over and under-used muscles and increase core strength and stability. Spinal articulation (including shoulder girdle), injury management and prevention will also be covered. Combining the energetic “movement meditation” of strong flow with targeted body conditioning this class offers both fat-burning and body conditioning benefits. The classes are designed to sculpt and strengthen arms, shoulders and upper backs whilst also creating lean abs through targeted core work. Well-defined muscles will boost your metabolism so you burn more calories and transform your physique! Building on previous “Road to Mysore” courses, this class is aimed at students who want to deepen their knowledge and embrace the “eight-limbs” of Ashtanga. 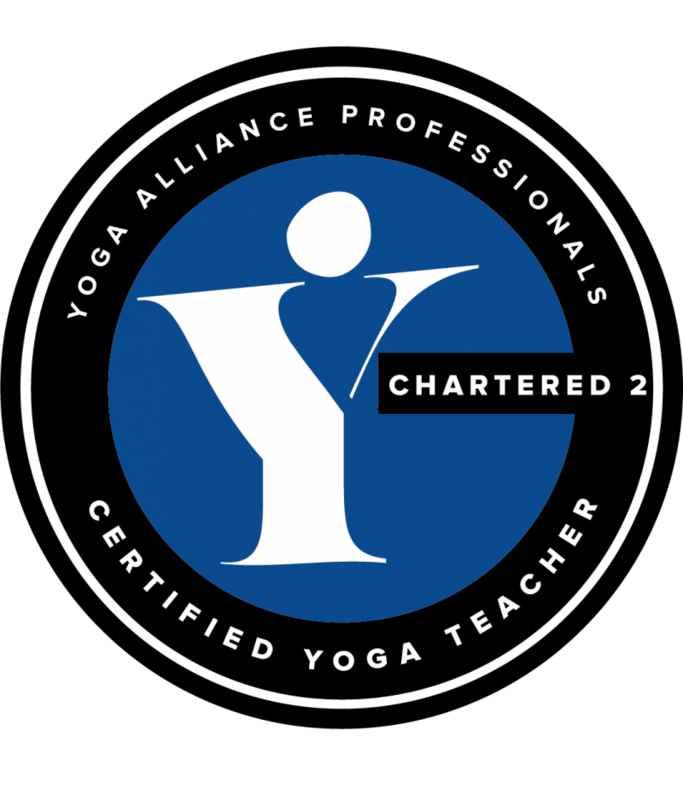 Classes are taught in an inclusive way, offering detailed alignment coaching, “hands-on” adjusts and an understanding of the entire Ashtanga Primary Series. Anyone with a sincere desire to learn the Ashtanga method is welcome; the teaching encourages discipline and honest self-appraisal so that all participants can progress safely whilst building confidence. Developing self-reliance and allowing our inner voice to be our guide remains the key teaching philosophy of this class which is aimed towards committed students. A 10 Class Pass is valid for 90 days after the first visit and expires after this period. Please note that no refund will be offered for passes that are not used within the stipulated period. Subject to availability, you can pay per class via online booking. Imagine a yoga session tailored to your exact needs and getting undivided attention throughout – these are some of the benefits of choosing private classes and I’m seeing an increasing interest in this approach. Private yoga sessions are ideal for students who want help with developing a home practice, those managing an injury or those needing a specific sequence to work alongside a sports training programme. They can also be a good option if you are new to yoga or are recovering from illness. Taking private lessons are also an opportunity to receive personal feedback build your confidence quickly and improve your understanding of alignment and movement principles before joining group classes. They also provide an opportunity for more experienced students to “fast-track their practice and/or learn more challenging poses in a safe environment. I also offer private group sessions; these are perfect if you would like a class just for you and a small group of your friends or if you’d like me to come to your office and work with you and your colleagues. Add another person to either a 1:1 or a group session for just £10 per additional person for a perfectly personalised solution! Private sessions are offered at my small home studio.